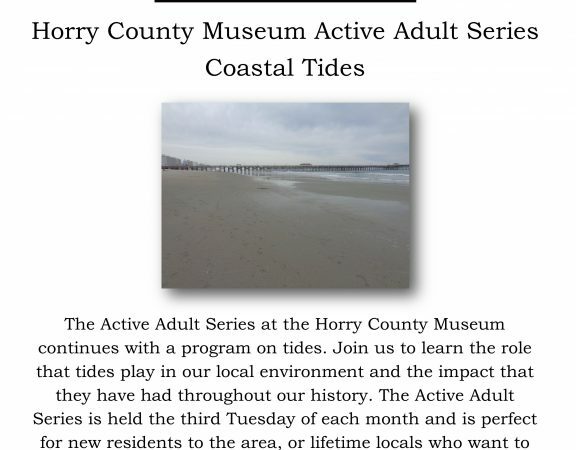 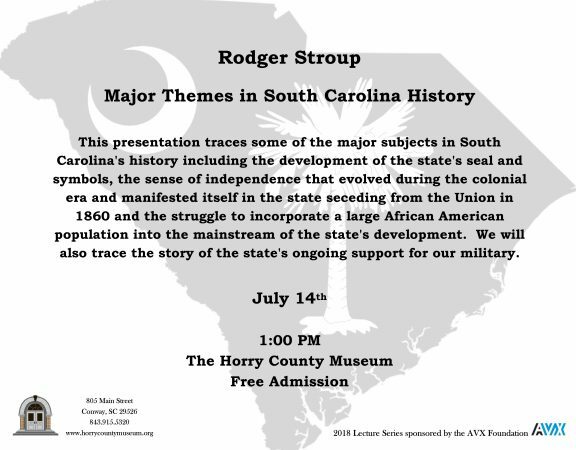 Experience life on the “one horse farm” in Horry County from 1900-1955 at the L.W. 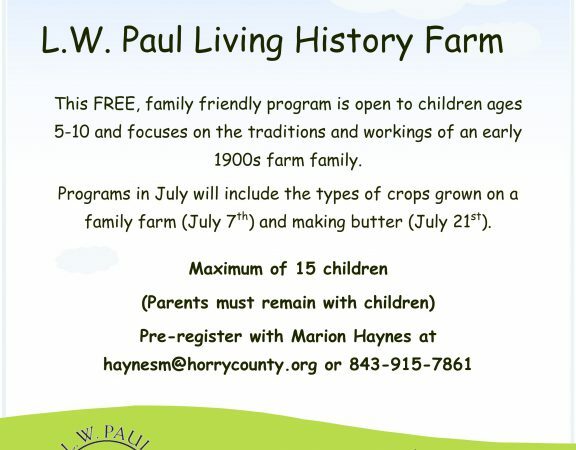 Paul Living History Farm. 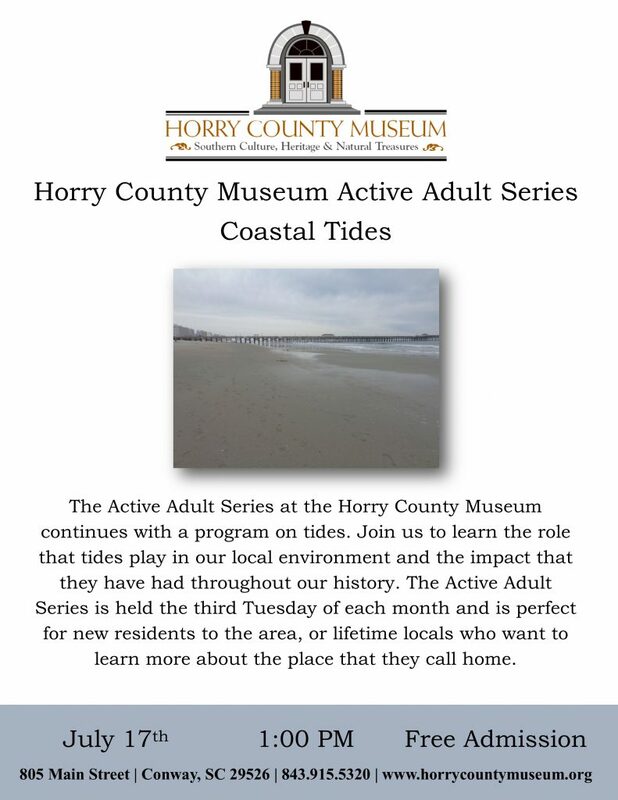 This cooking demonstration will feature venison sausage and venison hash. 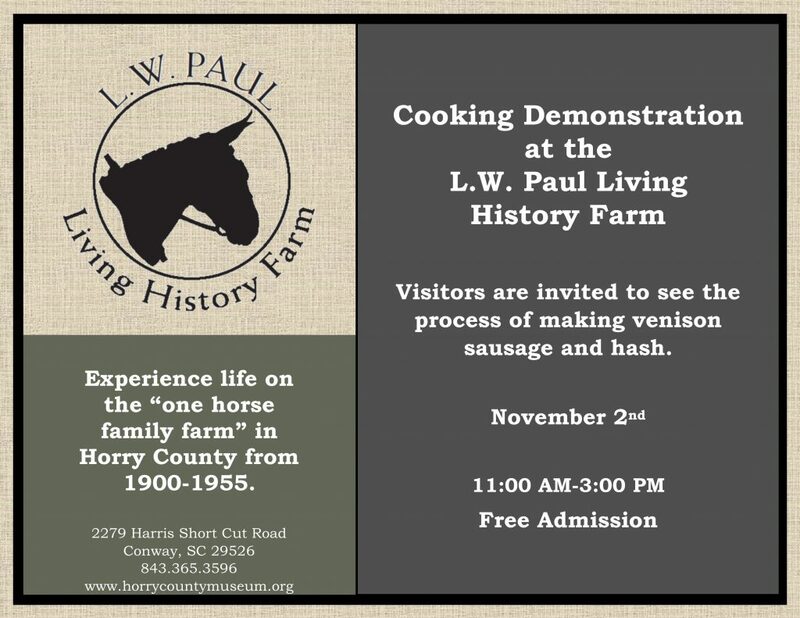 Join us on November 2nd from 11:00 AM until 3:00 PM to see how a variety of foods would have been made from venison. 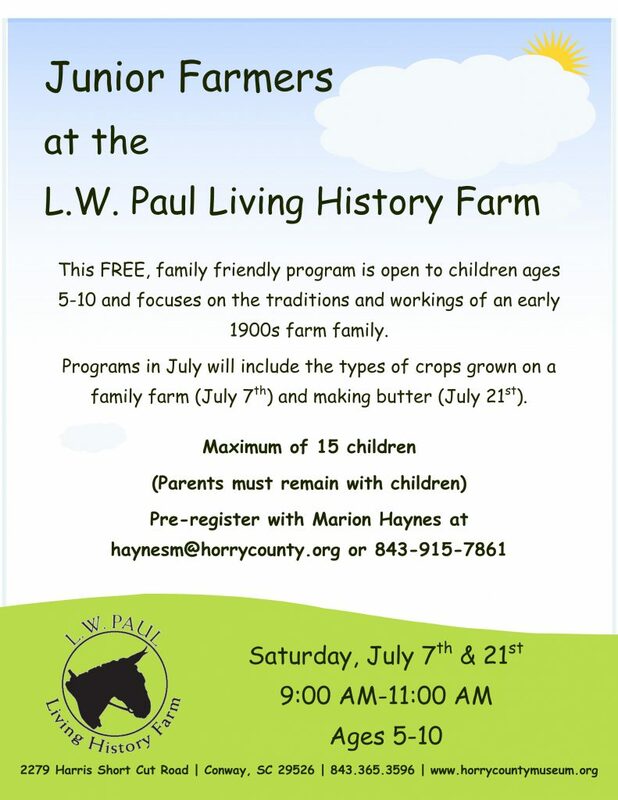 A free, hour long, guided tour of the Farm will be available to the public at 3:00 PM following the demonstration.